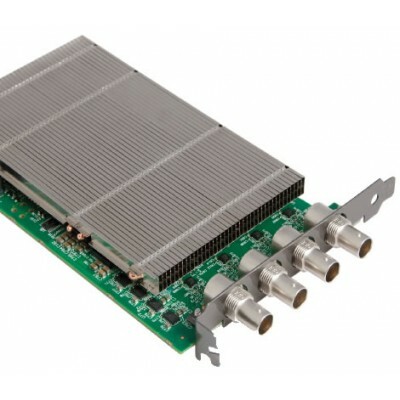 Datapath VisionSC-SDI4 3G-SDI 4 Channel Capture Card developed for capturing multiple High Definition SDI video signals, the VisionSC-SDI4 is the perfect solution to AV professionals looking to capture from multiple SDI sources. 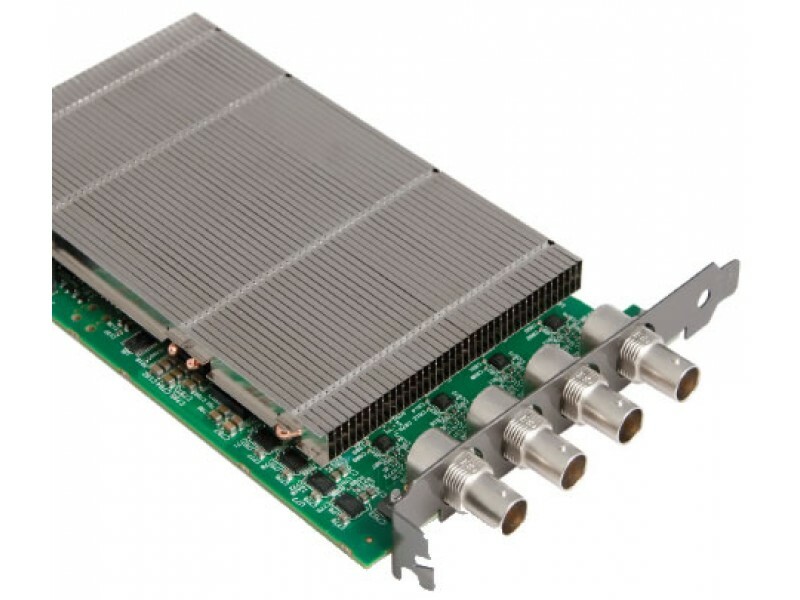 Ideal for use in broadcast markets or with any SDI capable applications the VisionSC-SDI4 provides four 3G-SDI inputs each capable of capturing 1920x1080p @ 60 frames per second. 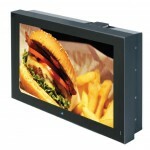 Each capture channel is hardware time stamped allowing for larger surfaces to be captured and stitched together. 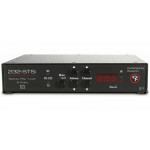 The VisionSC-SDI4 is supported by the Datapath Vision Performance Driver. Combining both Hardware and Software enhancements the Vision Performance Driver provides users with a variety of features to help them achieve their goals. Features include LiveStream a low latency capture solution, MultiStream allowing for the independent control of multiple instances of a single capture. A hardware based time-stamping facility, automatic signal detection and more.